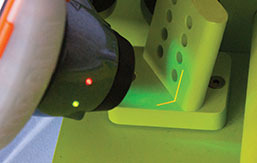 The GapGun Pro is a non contact laser measurement system capable of a wide variety of profile measurements and a repeatable accuracy of 0.01mm. 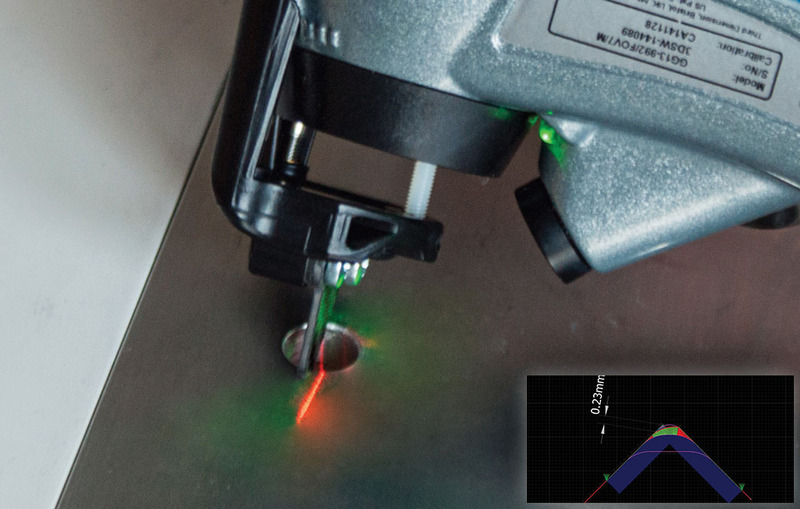 With greatly improved speed, ease of use, portability and ruggedness, GapGun Pro measures gap and flush, radius, edge break, burr, countersink, scratch, weld, seal, angle and more, as the ultimate quality inspection tool. 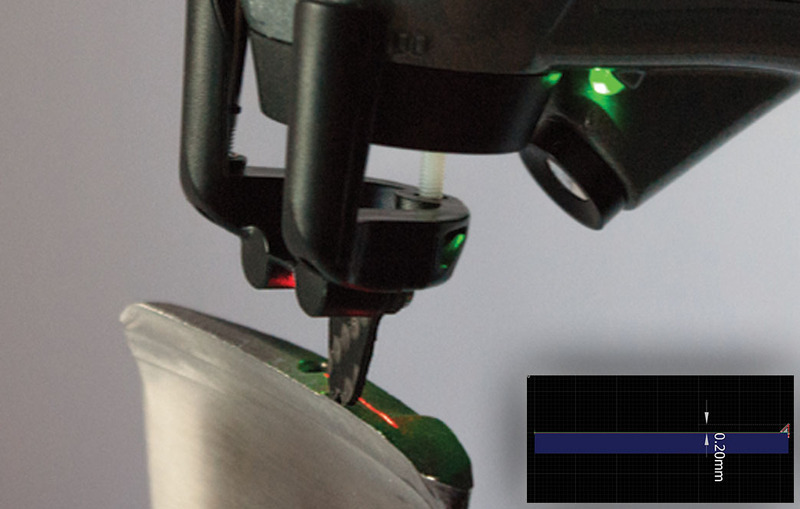 VChange allows the operator to remove, swap and reattach sensor heads, in just seconds, making multiple sensor use on the shop floor easier than ever before. 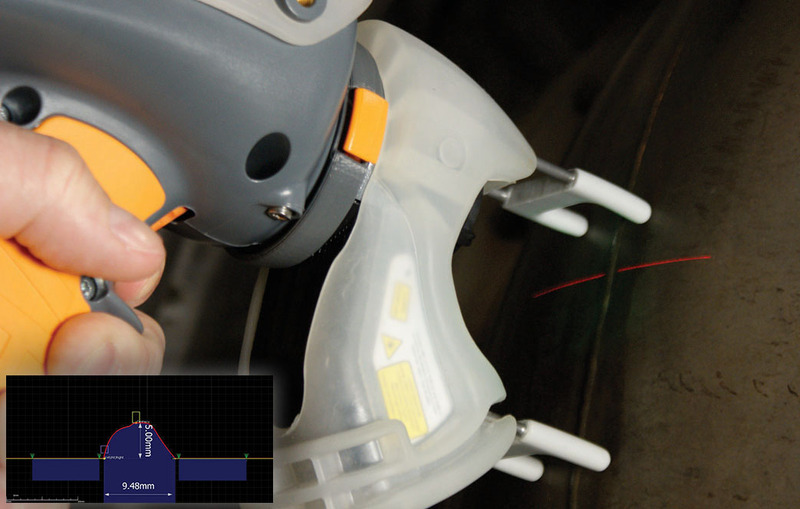 This technology enables the operator to use the most suitable sensor for the job. Without stalling the process. 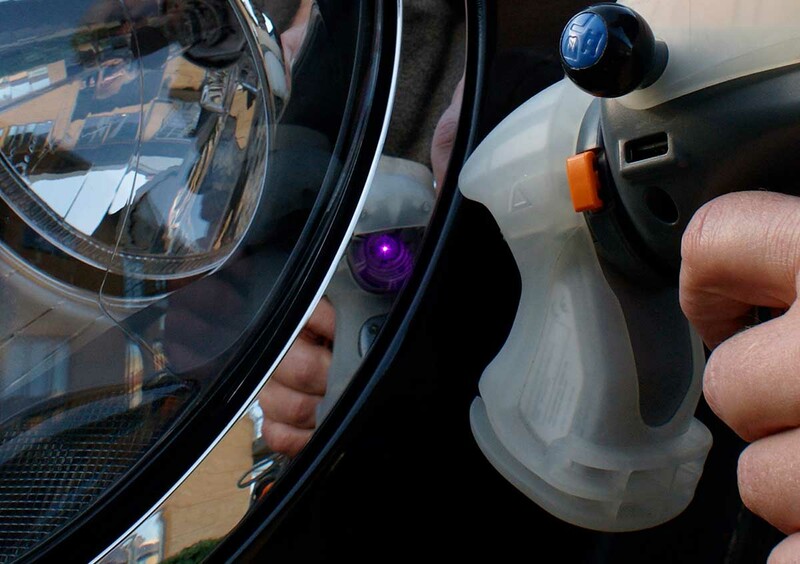 The new Violet sensor is compatible with virtually every type of automotive finish. 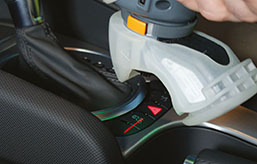 Including plastic, bare metal, fabrics, chrome, polycarbonate (clear, red, other colours) and tinted glass. 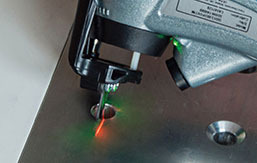 Vectro automates the non contact measurements of the GapGun Pro. 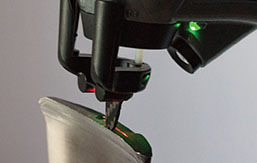 Simple, fast and with high repeatability, without the human factor playing any role in the results of your measurement. 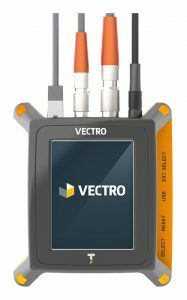 Vectro improves productivity, enables greater throughput, cuts inspection cost and reduces rework. All of this with the added benefit of improved quality. 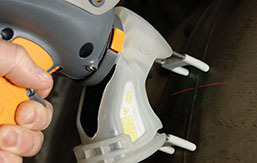 The GapGun Pro is both versatile and accurate. 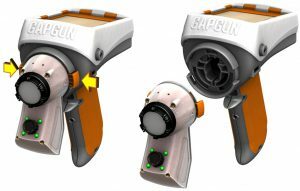 The GapGun Pro and its software works for you, not against you. 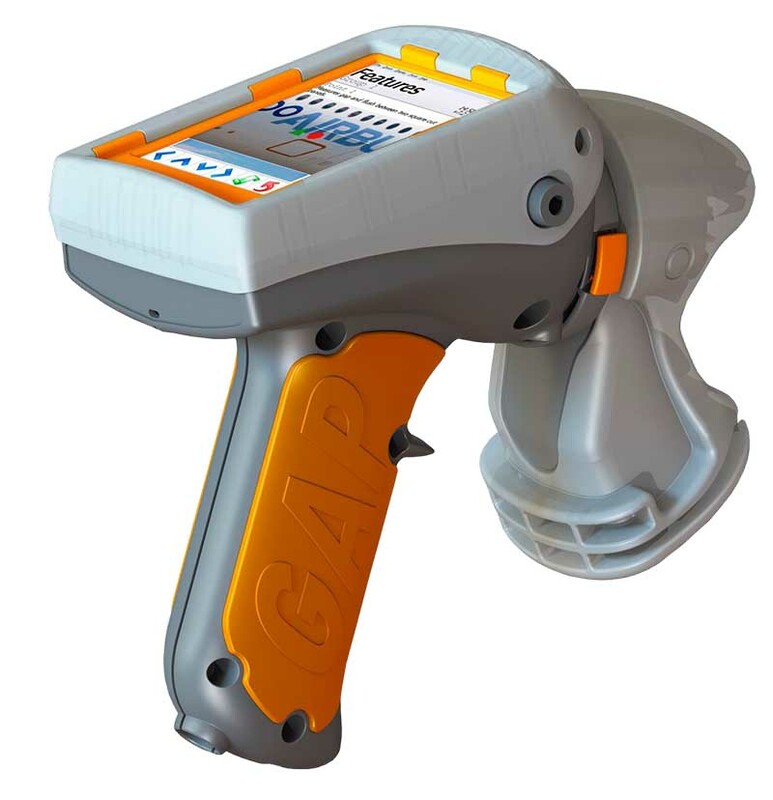 Measurement and inspection software for GapGun profile measurement systems. 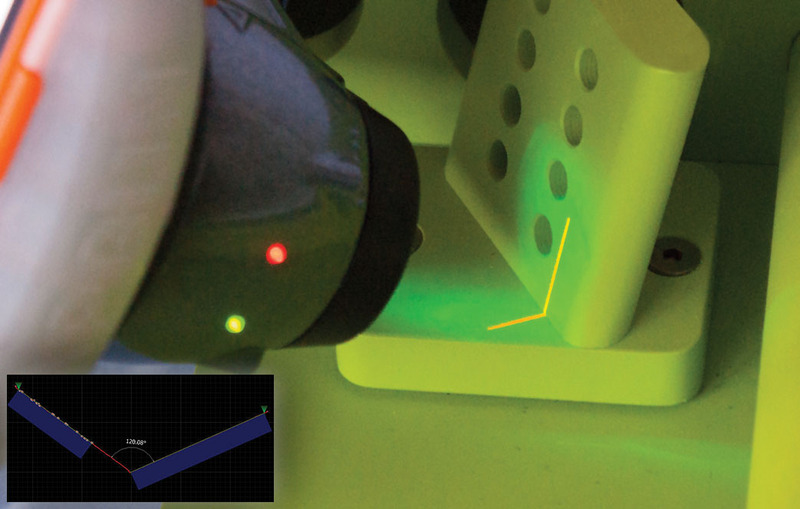 Manual and interactive analyses of measurements. 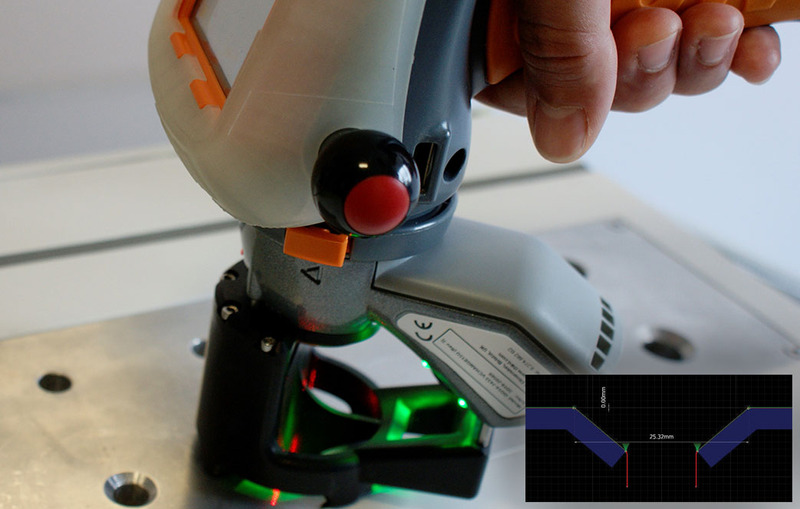 Adds custom .NET functionality to your GapGun Pro and Vectro systems. Shows real-time measurement results on overhead displays. The GapGun Pro is an accurate and repeatable gap and flush measurement system for any and all panels on a vehicle. Interior, exterior and any material type. The tailgate and A-Pillars of a car are two of the more challenging areas to inspect. 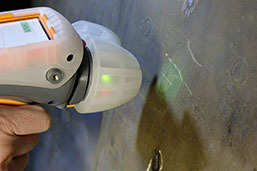 The GapGun will pass MSA requirements in these areas, where other techniques or solutions will typically fail. 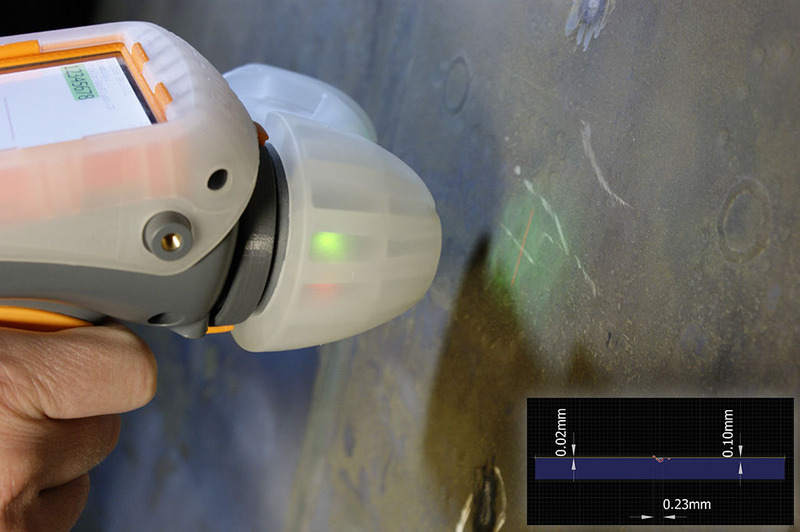 For the past ten years, the GapGunPro has been used by the UKAEA Remote Applications in Challenging Environments department to facilitate the development of nuclear fusion by speeding up MRO processes of the world’s largest experimental reactor. 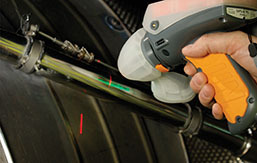 Within the industrial sector the GapGun Pro guarantees quality and consistency during the production process. 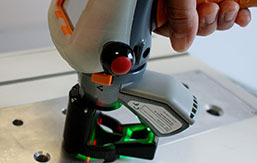 Quality inspection speed can be increased greatly when combined with Vectro. We are here to assist and optimize your measurement processes. We are ready to assist by phone. We would love to come over for a training or demo. GapGun.nl is part of Engineering Consultancy Coenradie. We are authorized reseller of Third Dimension hardware and software in The Netherlands, Belgium and Luxembourg.